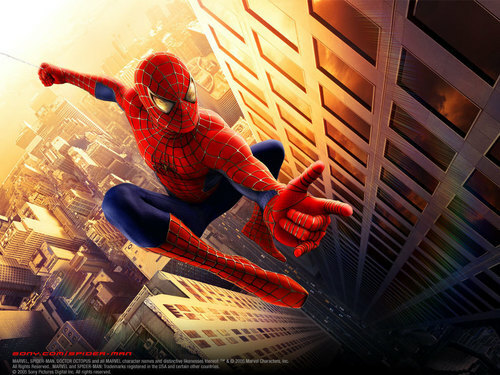 Spiderman. . HD Wallpaper and background images in the Spider-Man club tagged: spiderman. This Spider-Man wallpaper might contain 标志, 海报, 文字, 黑板, 文本, 客厅, 起居室, 前室, 前厅, 客厅里, 前面的房间, 客厅客厅, 客厅, and 客厅里. Emma Stone at Battle of the Sexes 伦敦 Premiere signing Spider-Gwen "Cooool"
蝙蝠侠 Beyond VS Spider-Man 2099 (DC VS Marvel) | DEATH BATTLE!